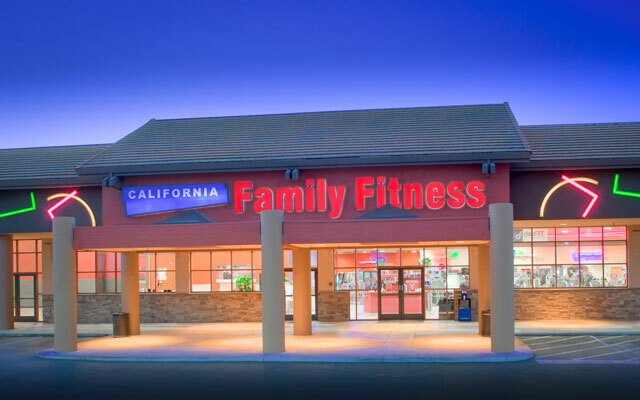 We are excited to be a part of the Citrus Heights, CA community! 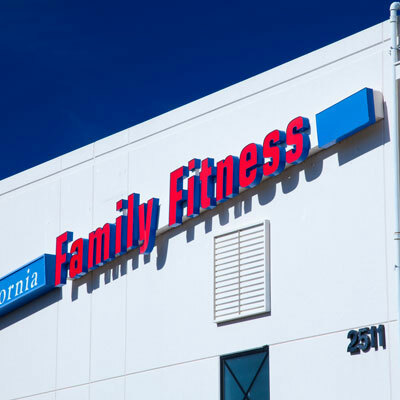 The Citrus Heights gym opened its doors in October of 2008 and has something for every member of your family. It is located in the old Tom Thumb supermarket on the corner of Sunrise and Antelope. 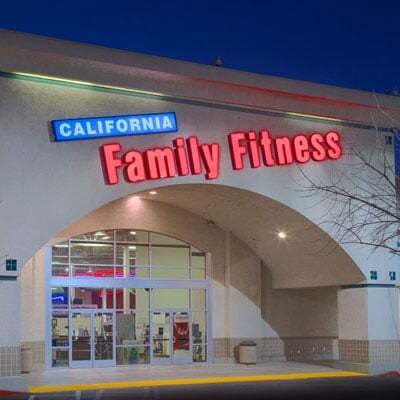 Your whole family can take advantage of the many amenities our Sacramento gyms have to offer. 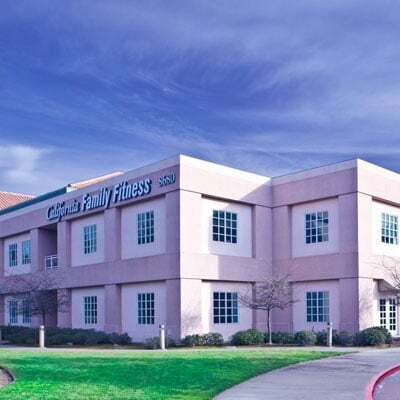 The Citrus Heights fitness center offers state-of-the-art equipment, basketball, racquetball, volleyball, rock climbing, group exercises, an interactive Kidz Klub, child care, a swimming pool, and a spa! Check it out! 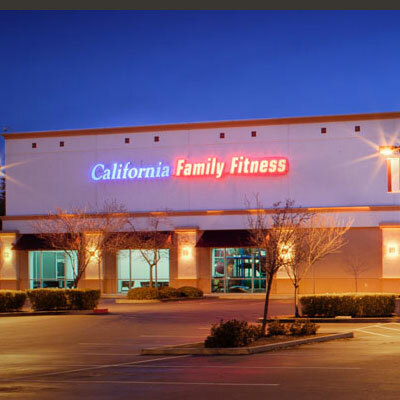 Read member reviews of the Citrus Heights gym.